This adaptation of Philip Paul Bliss's familiar hymn provides a delightful challenge for mixed voices. 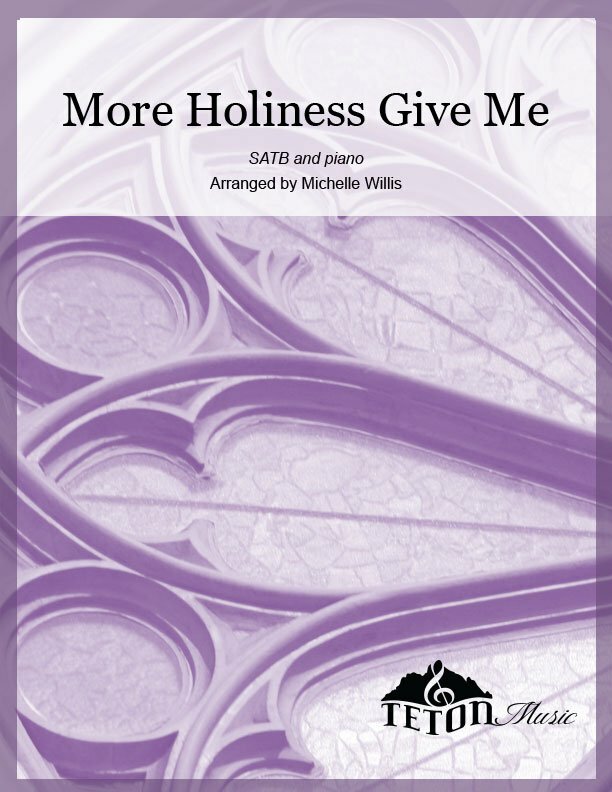 The hemiola rhythms and free-flowing melodies in the oboe and piano give beautiful underscoring for the singers, which eventually grow into 5-part harmony. A thrill for the listener and performer alike!